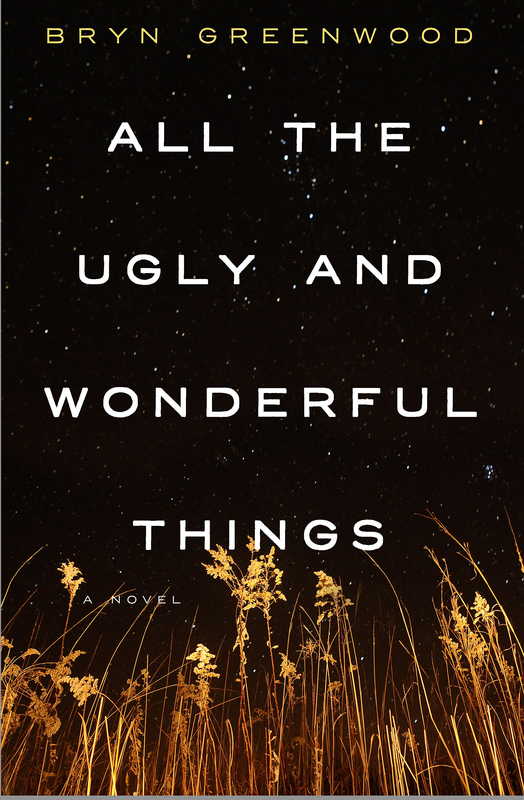 "Greenwood’s powerful, provocative debut chronicles a desolate childhood and a discomfiting love affair... It’s no storybook romance, but the novel closes on a note of hard-won serenity, with people who deserve a second chance gathered together....Intelligent, honest, and unsentimental." "A memorable coming-of-age tale about loyalty, defiance, and the power of love under the most improbable circumstances." The importance of a good manicure. In Bryn Greenwood's gritty and unsentimental novel, characters struggle to balance what they know to be true against how the world wishes to see them. Dryly humorous and quirky, you'll find yourself thinking about the issues it raises long after you've turned the final page. Rarely does one find a character-centered book so gripping. 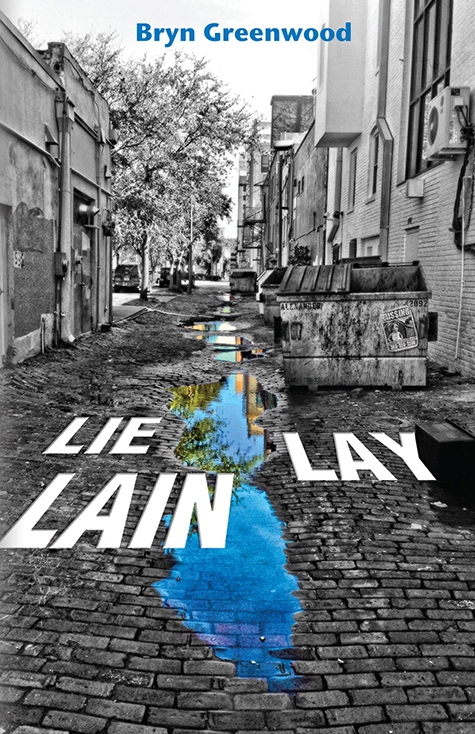 From first page to last, Lie Lay Lain is impossible to put down. Greenwood's eye for detail is phenomenal, and her dialogue so pitch-perfect that I don't even feel like I've just read a book. I feel like I've become intimately acquainted with two very real people - aspirations, faults, insecurities and all. I tried to start another book after I finished Greenwood's, and I couldn't do it. Jennifer and Olivia were people to me; I cared about them deeply, and I needed time to let them go. Learning to live with what you inherit from your family. Last Will is a richly detailed story about finding love in a world that can scarcely offer the real thing. Bryn Greenwood's characters reveal their layer-by-layer complexity with each turning page. Their stories are heartbreaking, but never let go of dignity or beg for pity. 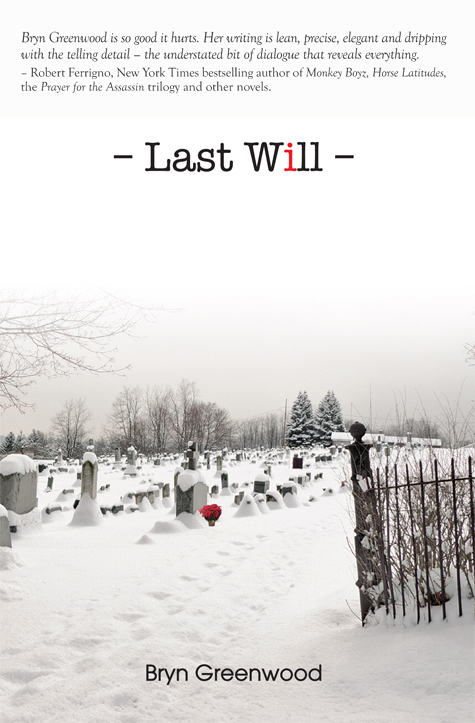 Told without sentimentality, Last Will is an exceptional story overflowing with compassion. 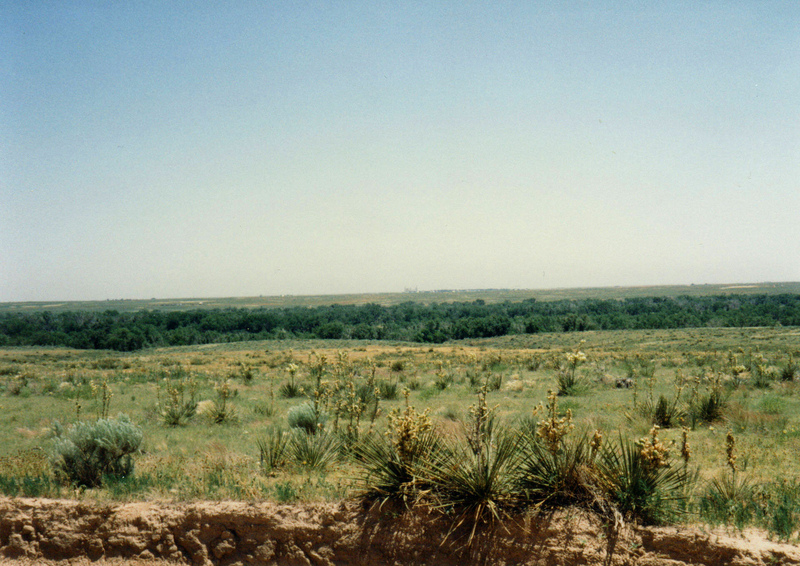 Bryn Greenwood writes about the wounds that define us, and the possibilities and limits of recovery, with precision, humor, and an unsentimental clarity of vision. I can't wait for the next book from this fresh, original voice!